Order early and pay only $35 for your yearbook! Is there a child NOT authorized to be photographed? Some parents opt out of media release but approve photos for the yearbook. Keep your receipt for proof of purchase (many people order early and forget). 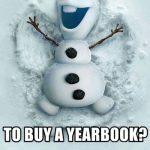 Pre-order your yearbook before the 2018 discount melts down ! Prices go up in 2019 ! 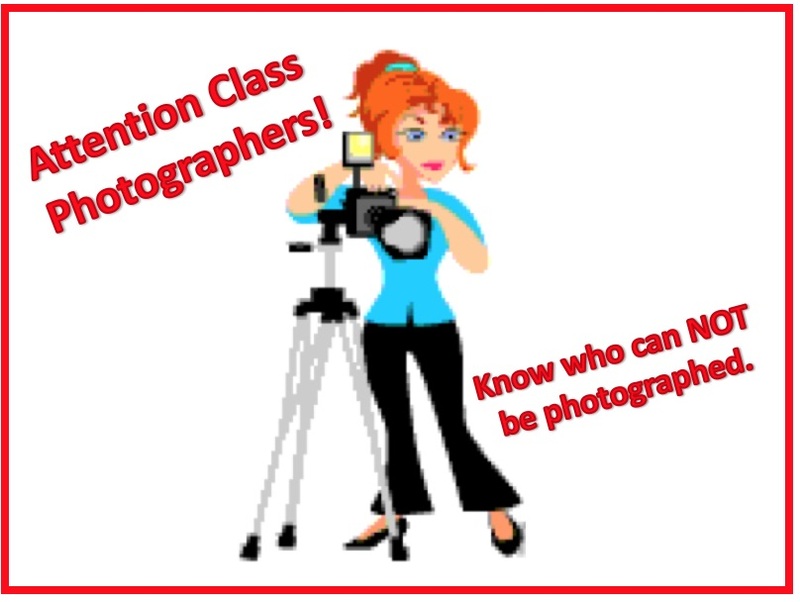 1) Verify with your teacher if there is a child NOT authorized to be photographed for the yearbook (some parents opt out of media release but accept their child to be in the yearbook). 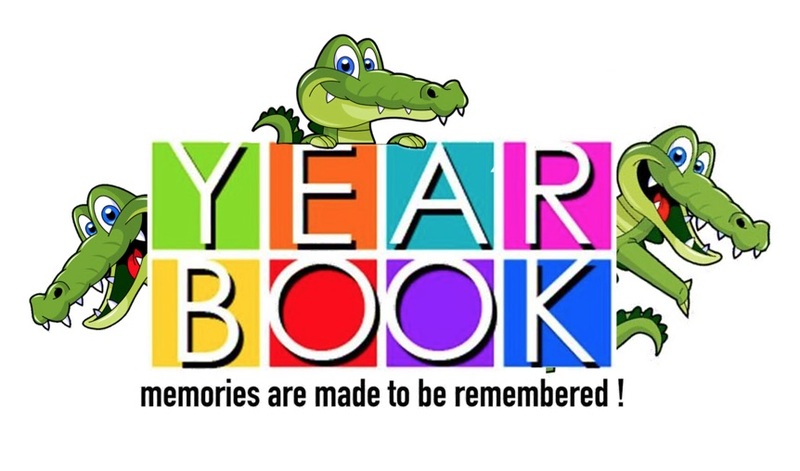 2) When taking photos in the classroom or at an event: “Think Yearbook” : although you may have a great photo it may not match the criteria for the yearbook. • Remember that the best pictures are those of small groups (4-5 kids) where you can see the kids face. We want to see action, emotion, and get close ! Teachers are taking many pictures too. Communicate with your teacher and get a few of their photos. yes, You will be the ones to upload them on Pictavo. #everyonematters: all students must appear at least once in your selection of pictures that you share with us. Photos taken with a smartphone are accepted too as long as you submit the original size of the photo. But if you have a good camera use it too. You have about 1 week after an event to submit your photos. Reason: once an event is completed the yearbook editors must start working on the collage as soon as possible. We are a huge school with so many events happening back to back that we cannot wait February to work on this. The book is sent to the printing company early March. Yearbook represented close to 1000 volunteering hours for the Yearbook committee last year. the mobile application and upload directly from your phone. select your best pictures and 3 to 5 pictures per event. There is 1 folder per classroom, listed by grade and alphabetical order by teacher’s names. Choose your teacher, fill in the information and upload. Note we will be using the new Pictavo software this year so the uploading tool may be a bit different from last year. Make sure you or your designated class photographer is uploading pictures of your class on due time and remember to “Think Yearbook” . We couldn’t be doing it without your participation. The 20th school anniversary is going to be an awesome year to remember.